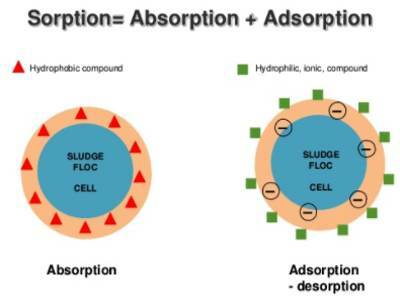 Absorption refers to the accumulation and penetration of the particle through the surface inside the bulk of the absorbent. 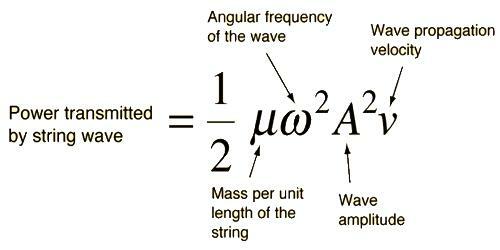 An example is the uptake of water by a sponge in which water is round throughout the sample of sponge. 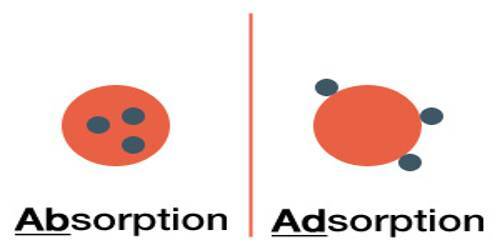 Adsorption must not be confused with absorption. 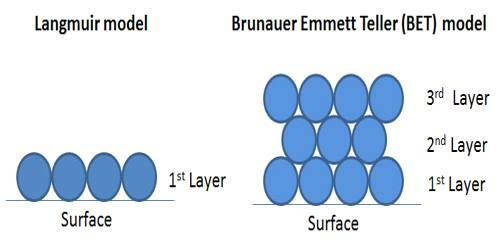 Sorption: McBain suggested a non-committal term, ‘sorption’ to describe both adsorption and absorption. However, in current literature, the word ‘sorption’ is not used anymore. 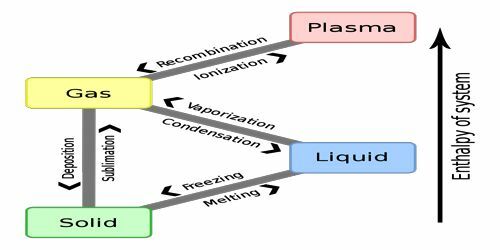 The uptake of water vapor, alcohol vapor etc. 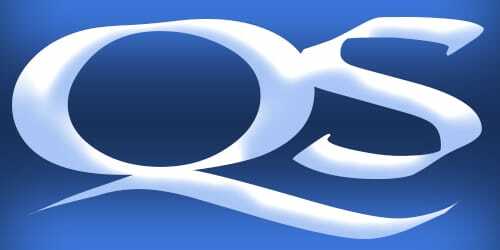 by certain substances such as zeolites, is neither adsorption nor absorption. Water or alcohol vapors simply get into the vacant spaces in the crystal lattice and are retained there, the vacant spaces being created by dehydration of zeolites. This type of uptake has been termed “persorption”. 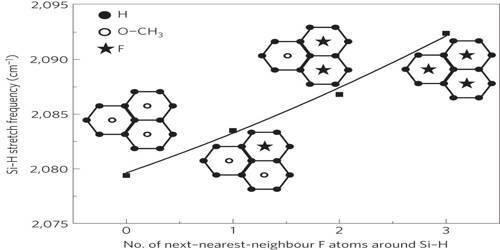 Persorption may occur in other solids also. 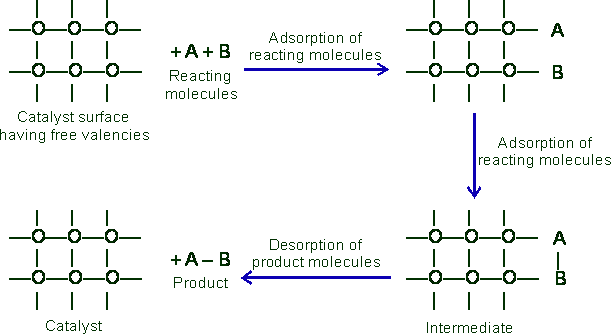 ‘Desorption’ is the process of removing the adsorbed molecules from the surface. In gas-solid system desorption is carried out by continued evacuation of the system at low pressures (10-2 – 10-6 mm of Hg) and at elevated temperatures. 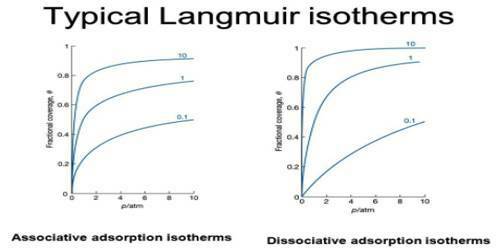 In case of adsorption from solutions, desorption is generally carried out by dilution, and an addition of suitable chemical reagents.